Singa Hills @ Jalan Singa is a new freehold development located in a serene residential enclave at Jalan Singa, Singapore. An exclusive development with various residential layout and designs which range from the exclusive 1 bedroom to luxurious 3 bedrooms for an array of choice of every discerning owner. This stunning development offers you a quiet and serene ambience within your luxurious sanctuary. Its modern architecture is a beautiful view with fine lines and state-of-the-art design to create the perfect synergy of exquisite living. 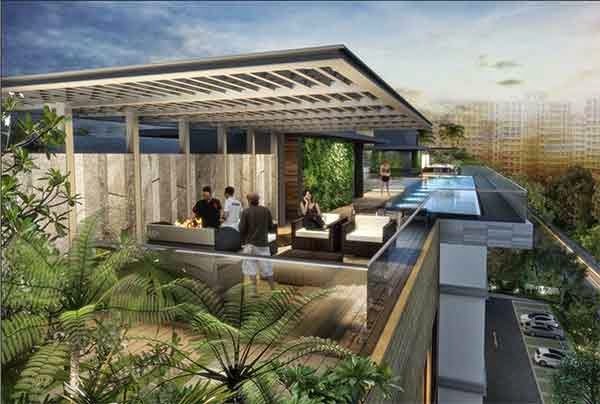 Singa Hills @ Jalan Singa features a modern conveniences that current living demands. Spend your free time and bond with your love one's over sporting activities during the day and give your thoughts rest under the comfortable, starry sky during the nighttimes. Here, you can spoil your appetite by having a food trip at the nearby food centre and eateries along Siglap Village, Katong and East Coast Road. Well-known schools such as Bedok North Secondary School, Manjusri Secondary School, Telok Kurau Primary School, Eunos Primary School and Maha Bodhi School. Singa Hills is an imminent development enclose by a wide range of energizing attractions. Lifestyle and retail activities are abound with 112 Katong and Parkway Parade. Moreover, future residents will enjoy leisure time at East Coast Park within close proximity. Singa Hills @ Jalan Singa is the platform from which to explore the different aspect of life in Singapore. The real beauty of living belongs exclusively to you only at Singa Hills @ Jalan Singa. Singa Hills @ Jalan Singa Location is situated at 33A Jalan Singa, at the former Singa court, Singapore District 14. Home dwellers of Singa Hills will definitely enjoy easy access to different part of Singapore via Kallang Paya Lebar Expressway (KPE), East Coast Parkway Expressway (ECP), Pan-Island Expressway (PIE) and Central Expressway (CTE). Furthermore, residents can get to nearby shopping mall or supermarkets within the vicinity for a range of amenities such as retail shopping, eateries, grocery, bank and more. 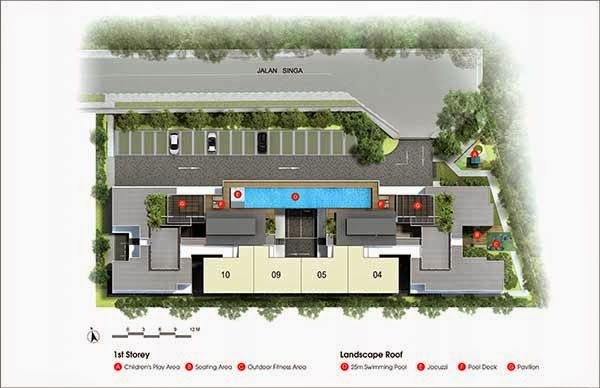 Singa Hills Floor Plan has got a good unit mix with 1 to 3+1 bedrooms and penthouses unit. 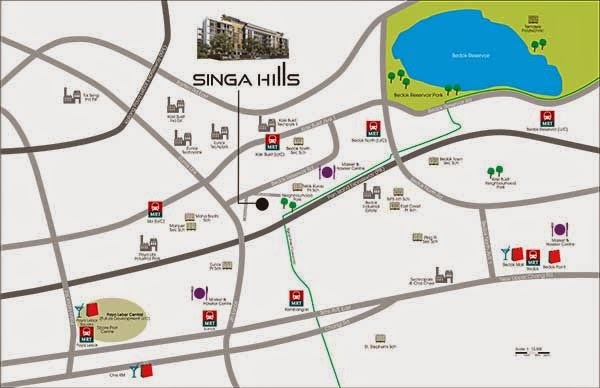 View Singa Hills brochure here. *Singa Hills @ Jalan Singa VVIP Preview is available strictly by Appointment. Showflat opening hours may varies. For opening hours, do call our Sales Hotline at 6100 0877 or register below for your VVIP Preview.